Aren't the months just flying by, only 46 days until Christmas - Eek. 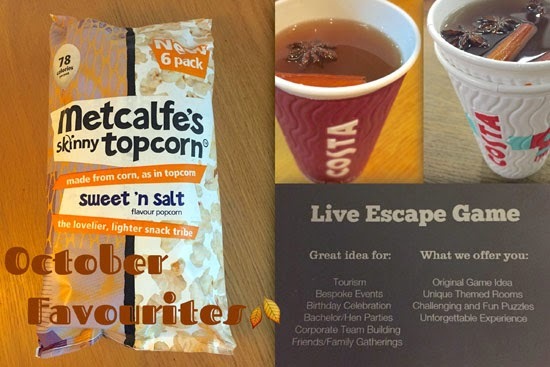 I thought I'd try something new, an October favourites post. 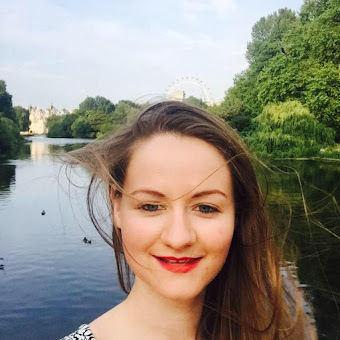 Monthly favourites seem to be quite popular in the blogging world, I love to read what people have been loving each month, so here's my first favourites post! 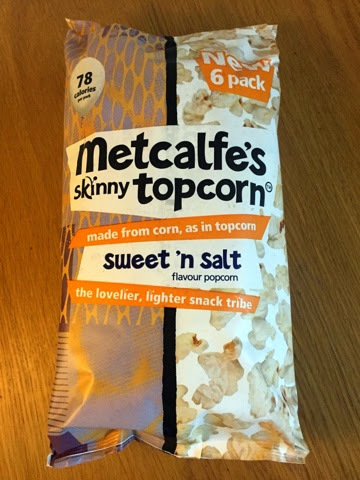 To start off its got to be, Metcalfes Skinny Topcorn!! I'm not even sure how to describe my addiction - no obsession with this popcorn. I have pretty much had at least 1 bag a day for the last month. I'm not sure if that's good for me but it's got to be better than chocolate and crisps - right?? I particularly like their Sweet 'n Salt multipack and as their advertising states "the perfect addition to any lunch box or handbag" - so true!!! 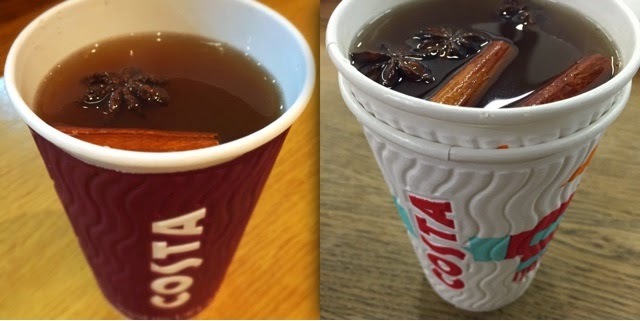 Next up is my new favourite winter drink, Costa's Hot Spiced Apple - another addiction at the moment. 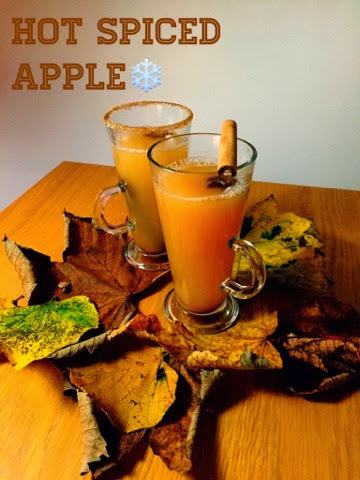 I just love the combination of apple, cinnamon and the aniseed flavour of the star anise!! Mmm the perfect winter warmer, I even had a go at making my own homemade version, very simple. Let me know if you'd like a post on it?! 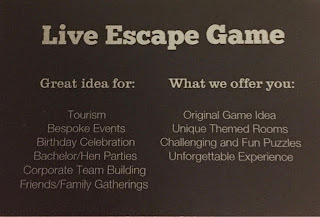 If you were a big fan of The Crystal Maze in the 90s or you love playing the online 'escape the room' type games then you are going to love my final favourite - real life escape rooms! All experiences have different scenarios and challenges but the ultimate goal is to get out of the room in 60 minutes. They recommend 3-5 people and it's about £20-£25 per person depending on how many of you there are. They are soo much fun with family or friends so if you want to try something different yet challenging then I highly recommend booking an escape room now!! I hope you enjoyed my first monthly favourites and let me know what you have been loving this month?